When enjoying our home, there are no dos and don´ts. 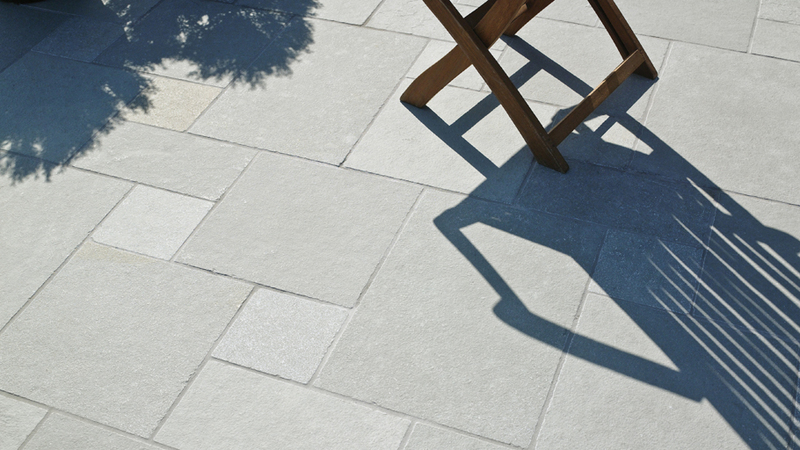 Therefore, and in order the user to feel free to live and make the most of their home, L’Antic Colonial offers a wide range of natural stone, hardwood and laminate, which have been created to turn any terrace into a comfortable room where incomparable and unrepeatable moments can be lived. 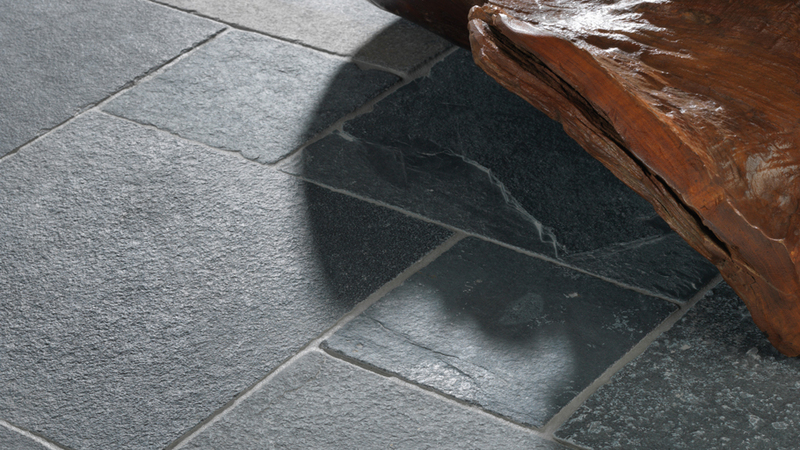 In order to create a unique atmosphere in outdoor spaces, L’Antic Colonial provides users and professionals with its extensive catalogue of natural stone flooring, characterised by a unique and exclusive personality. The natural variations of the material and the effects of time on the stone make each piece both unique and incomparable. Furthermore, PORCELANOSA Grupo enlarges the possibilities of customizing by means of a colour palette containing sandstone, limestone, quartzite, marble, slate or travertine, ranging from light colour tones such as Persian White marble or Chenai White quartzite and darker tones such as Bostwana limestone or Bhutan slate, without forgetting other unique options, such as the amazing lineal veining of Blanco Andes marble, the magic greyish colour of Grey Aged limestone, or the wonderful bluish tone of Patagonia slate. 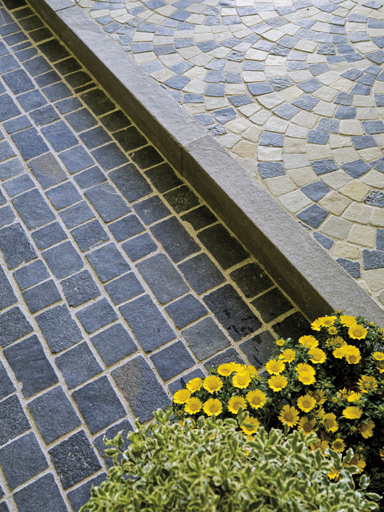 On the other hand, it is important to be aware of the different natural stone flooring with several finishes suitable for outdoor use, such as flamed, weathered or sandblasting, all successful in all the security tests. These finishes are also hygienic, since they are protected by the BIOprot procedure, a liquid treatment against the most common bacterial growth. 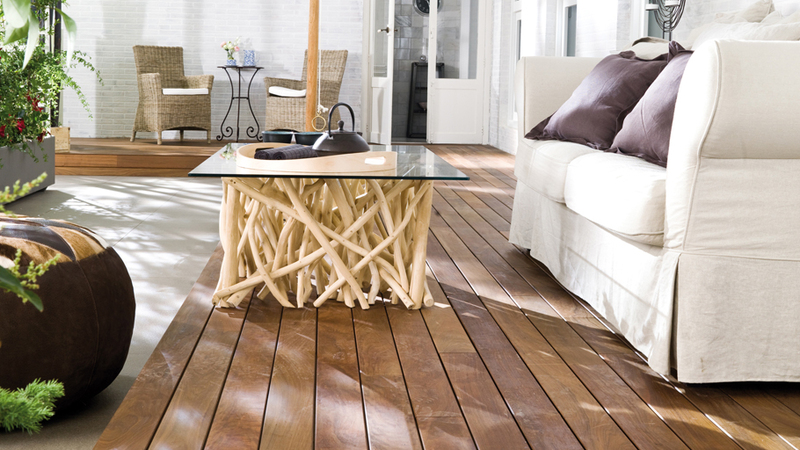 In spite of the maintenance and cleaning demands of the natural woods installed outdoors, the beauty and warm touch of the outdoor Ipe Iguazu floorboard has made this option a reference point as far as elegance is concerned. 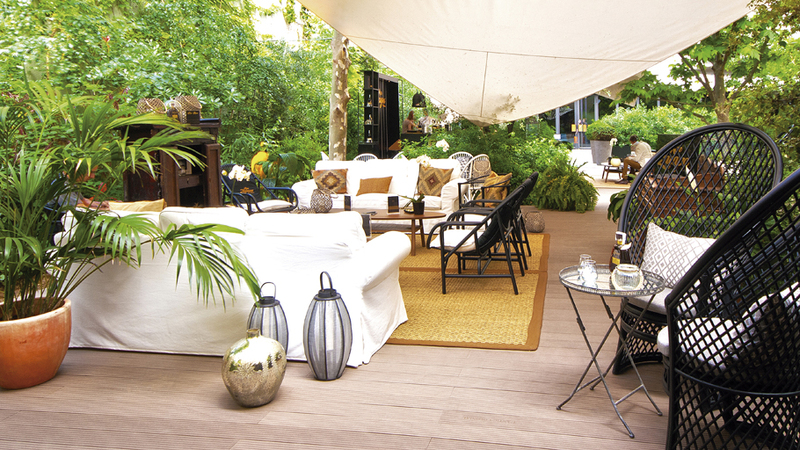 Made using tropical woods, the Ipe Iguazu wooden flooring offers an excellent answer to the design of outdoor terraces, since its natural composition barely allows splinters. Furthermore, it is really durable and is highly resistant to fungus, insects and termites, all of which guarantee its durability outdoors, hence, it is able to keeps its appearance , characterised by a different dyes, with a wonderful greenish colour and tobaccoish colour to name a few. 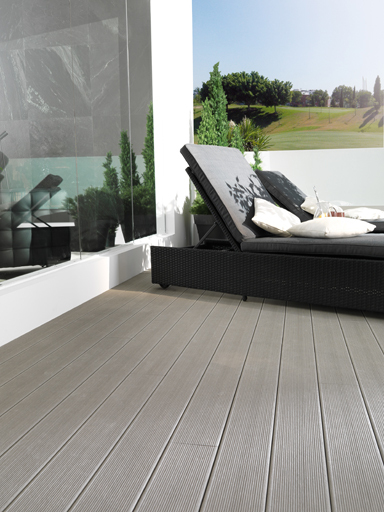 Finally, combining the appearance of the natural wood with less cleaning and maintenance demands, L’Antic Colonial has developed a great solution for terraces involving a simple installation procedure: Styledeck Plus. The planks of this laminate flooring are formed by a solid extruded wood layer, made of certified PEFC wood fibres and recycled polymers (HDPE or high-density polyethylene). In addition to its quick installation (it is installed by means of a system of hidden staples on wooden strips), the laminate Styledeck Plus is resistant to termites and other insects and it does not need any maintenance, just a high-pressure water jet.